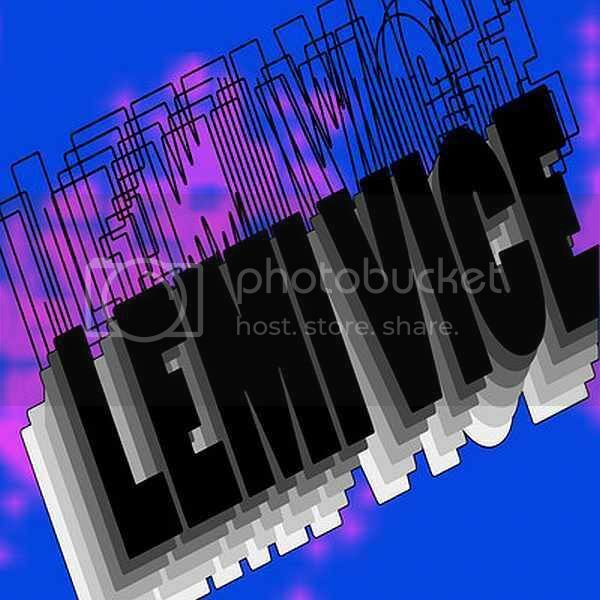 Come straight out of Chicago via Louisville with heat ... Lemi Vice. Grab these free tunes and make sure to check his soundcloud for more! He did a pretty good number on that Party Professionals track cuz the original is a real stinker.